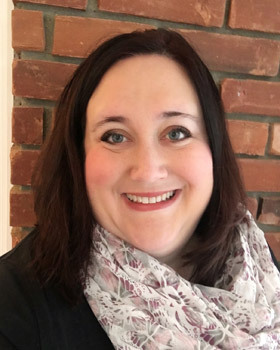 Robyn is a Licensed Professional Counselor who received her Master’s degree in Counseling Psychology from Chestnut Hill College in Philadelphia, PA. She completed her Bachelor of Science degree with a major in Social Work from Indiana Wesleyan University. Robyn has over 19 years experience in the Human Services field where she worked with children, adolescents, families and couples in a variety of settings. Life is hard. No one is immune to stress, fluctuating emotions, and various forms of difficult changes throughout their life. Taking the first step always requires bravery! You are not alone. I consider it a privilege to walk alongside you in your journey. No two stories are alike. We would aim to create a partnership wherein we would work to meet your personal goals by discovering and utilizing your strengths, engaging in problem solving, and implementing new strategies for change and growth. I would provide a safe, nonjudgmental, and caring environment where you could gain the support and insight you need to grow in self-awareness and develop positive coping skills.